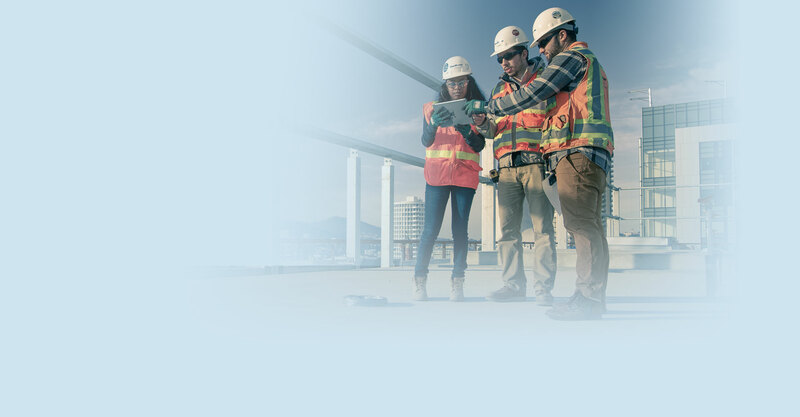 Evaluate constructability, design intent, and clashes earlier during pre-construction with the Architecture, Engineering & Construction Collection. Simplify the coordination of various trade drawings during pre-construction. Better anticipate potential clash and interference problems, minimizing expensive delays and rework. Blend progress scanning with as-designed data for immediate review and coordination. In the construction industry, the breadth of technological change is broadening and the pace is accelerating. Learn how technology is disrupting the way we design, build, and operate buildings.